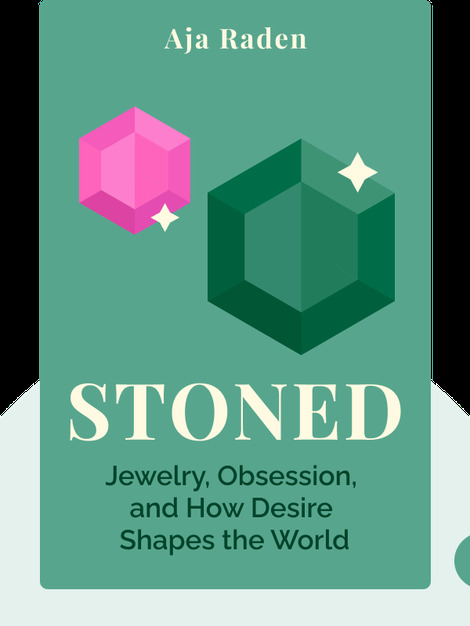 Stoned (2015) is a collection of historical stories told through the lens of human desire – and the lengths to which we’ll go in pursuit of that desire. These blinks take you around the world and through time, showing how our desire for beautiful objects can move mountains and why our valuation of those objects can change so easily. 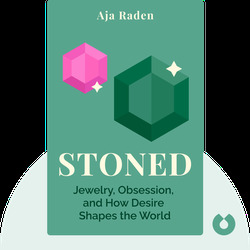 Aja Raden is uniquely trained as a jeweler, a scientist and a historian. She studied at the University of Chicago and has worked as the head of the auction division at House of Kahn Estate Jewelers and as a senior designer for Tacori, a fine-jewelry company in Los Angeles.